We believe in challenging the status quo in everything we do. We believe in thinking differently. We believe that change starts with the small choices you make daily and if you commit to a vision and do specific tasks over time you can be successful in whatever you target your focus on. Our shared vision is what makes us strong, confident and powerful. We believe in what we do, the people we work with and you. As a team we are committed to inspire you to do more, give more and achieve more. Hilde Rismyhr Sæle, has attained the title Global President in Zinzino, a leading Direct Sales company in Northern Europe. Hilde is successful entrepreneur as well as a thoughtful leader in the networking profession. She grew up on the west coast of Norway raised in a loving atmosphere with parents who both worked in the health care profession as doctor and nurse. They taught her and her younger brother and sister to use intelligence mixed with hard work and discipline to accomplish anything you want in life. As a 20 years old aspiring law student, Hilde found her perfect opportunity with direct sales. Today Hilde is an accomplished speaker, who teaches leadership and personal development as well as being a role model for thousands of entrepreneurs, especially women who are starting in the profession. In Zinzino, she is known for her driven personality. She has a big heart for helping people and believes that a clearly defined system for duplication is necessary to build a big customer base. Hilde is the co-founder of the Nasdaq-listed direct sales company Zinzino and proud to be a faculty member of the prestigious MLM Mastermind Event. She is also a featured guest in Networking Times, a leading industry publication for Direct Sales worldwide. 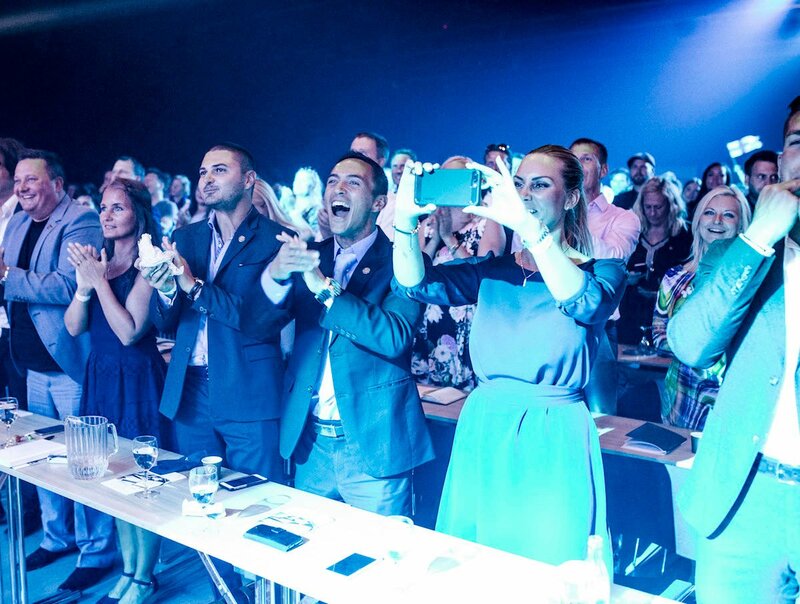 Together with her husband, Ørjan, they have created one of the largest teams in northern Europe. Their vision is to change the way networkers think and work by focusing on customer acquisition along with changing the mindset of doing just enough to going above and beyond. When not on the road she spends her free time together with Ørjan and their children, Gabriel and Sarah. She loves to work out, read and go for mountain hikes. These hobbies, love of sports, and stimulating intellectual conversation make for some of her best moments in life. Hilde, Ørjan and Gabriel live in the hills of Oslo, Norway. The Myers-Briggs personality test identifies Ørjan Sæle as Visionary. His colleagues nickname him “The Professor” for his in-depth knowledge of the network marketing profession. Ørjan is a successful speaker, owner of several companies and is the author of several books. His original desire for creating wealth stems from a childhood dream of never having to worry about how to pay the bills, something his parents always faced. Ørjan believes that true success is not easily attained. It is hard work. ”You make lots of mistakes and get many setbacks during the continuous path of personal struggle to improve. Sometimes you are scared and question yourself, ´Will it be worth the effort?” His goal is to help aspiring entrepreneurs stay on course, because he knows when you reach a goal, you realize that it’s definitely worth the effort. Today Ørjan Sæle holds the title Global President in Zinzino, a leading Direct Sales company. 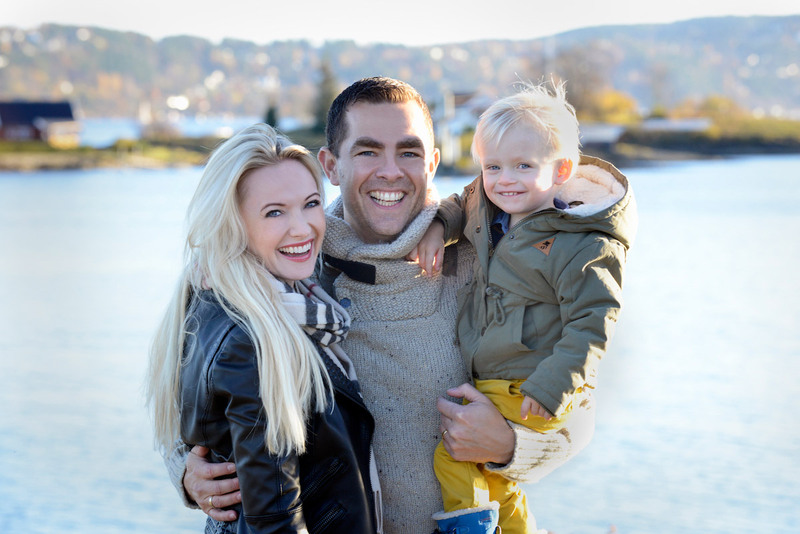 He has over 20 years of experience in the field of network marketing and has built one of the largest organizations in the Nordic region of Europe together with his wife Hilde. He believes innovation is the key to creating a big company and he focuses his time on research and study as he continues to grow the business. 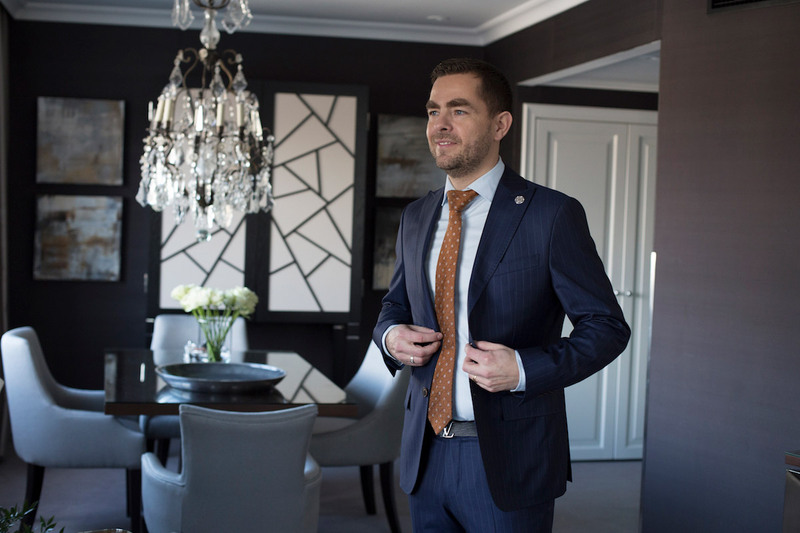 Ørjan is known for being visionary, and his passion is to develop new successful entrepreneurs. Ørjan is the founder of Zinzino and together with Hilde and their leaders they are committed to developing a billion Euro Company with a customer base of 1 million by 2020. He is a faculty member of the prestigious MLM Mastermind Event and is also a featured guest in Networking Times, a leading industry publication for Direct Sales worldwide. When not working, he loves to spend time with Hilde and their much beloved children Gabriel and Sarah. He strongly believes in generosity so together with Hilde he supports many charitable projects. First and foremost his heart is for helping children out of poverty and into getting an education. Ørjan and Hilde are “travel-oholics” and when they´re not “on the road” or visiting some of the wonders of the world, they are enjoying living in their home located on the outskirts of Oslo, Norway. The Direct Sales channel differs from broader retail in an important way. It is first and foremost about getting great products and services into consumers’ hands. But secondly it’s also an avenue where entrepreneurial-minded people can work independently to build a business with low start-up and overhead costs. Direct Sales consultants work on their own, but affiliate with a company that uses the channel, retaining the freedom to run a business on their own terms. Consultants forge strong personal relationships with prospective customers, primarily through face-to-face discussions and demonstrations. In this age of social networking, direct selling is a go-to-market strategy that, for many companies and product lines, may be more effective than traditional advertising or securing premium shelf space. Millions of people across the world choose to become involved in Direct Sales because they enjoy a company’s products or services and want to purchase them at a discount. Some decide to market these offerings to friends, family and others and earn commissions from their sales. The most successful consultants may decide to expand their business by building a team. Nine out of ten direct sellers decide to work part-time, offering busy parents, caregivers, professionals and others flexibility and work-life balance. As advancements in technology create a new world economy whose foundation is built upon entrepreneurial spirit and independent work, it’s important to remember that Direct Sales is one of the oldest ways millions of people have chosen to work independently – long before the advent of the Internet. Direct selling has a long history of both substantially contributing to the economy and supporting the millions of people involved. Complete the form below to come in contact with Hilde & Ørjan. This form is not for you that are already promoting the opportunity with Zinzino.